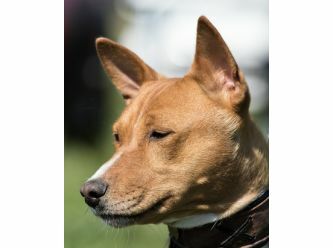 We love Basenjis! BBNA's Adoption and Rescue program is for Basenjis in need. All are desexed, microchipped and vet checked before going to their new home. We also have them DNA tested for genetic Fanconi Syndrome if this cannot be ruled out by parentage. Please email our National Rescue Co-ordinator to be provided with an adoption application form, or to chat about the adoption process.